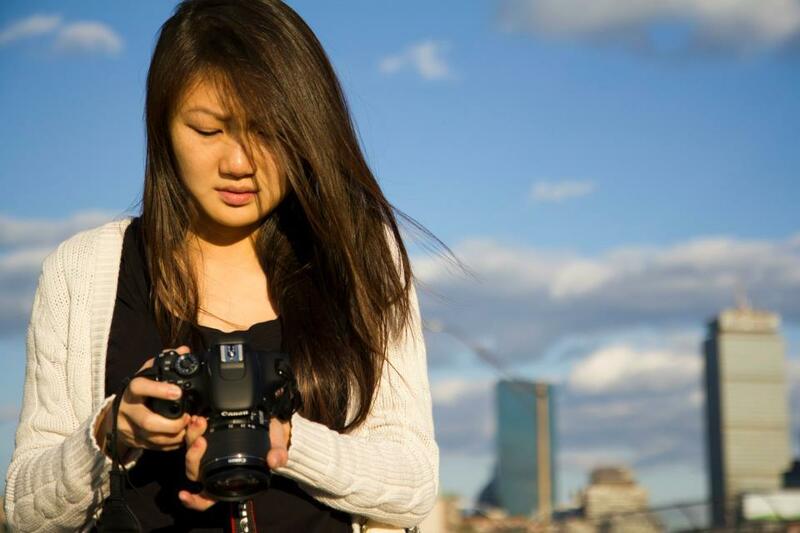 Two weeks before graduation, Boston University senior Binland Lee was killed in a fire in her Allston apartment. The exact cause of the blaze that consumed the house remains in dispute. 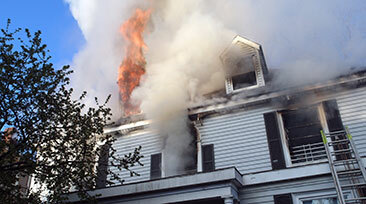 The Boston Fire Department found the case was unintentional careless disposal of smoking materials, but the residents deny that anyone smoked in the house the night before the fire. 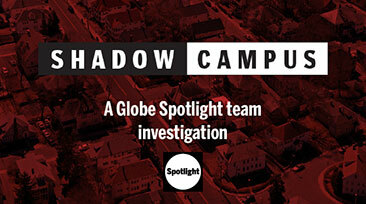 A Spotlight Team reconstruction of that terrifying morning, drawing on hundreds of documents and dozens of interviews, revealed persistent problems at 87 Linden and the failure of key players to do much about them. 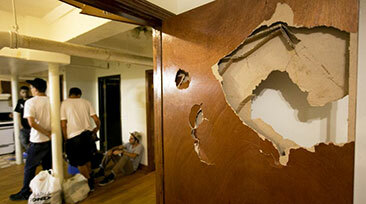 Binland, a 22-year-old Brooklyn native, had moved off campus for the first time her senior year. 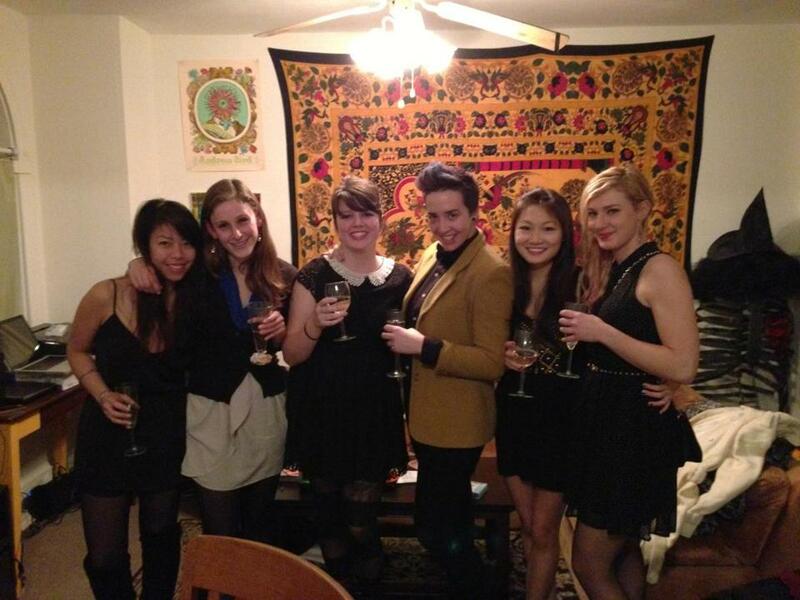 The marine science major had a quirky constellation of friends — the freshman year gang, science geeks, Brooklyn pals, first-generation Chinese students, and MIT frat boys. She had an endless curiosity and enjoyed sharing her passions, particularly for cuttlefish, known as the chameleons of the sea because of their ability to change their skin color and pattern. They were kind of like Binland, who was always seeking new adventures and could fit in anywhere — traits that drew others to her. This gallery features Binland’s own photographs and letters and pictures taken by friends and family. 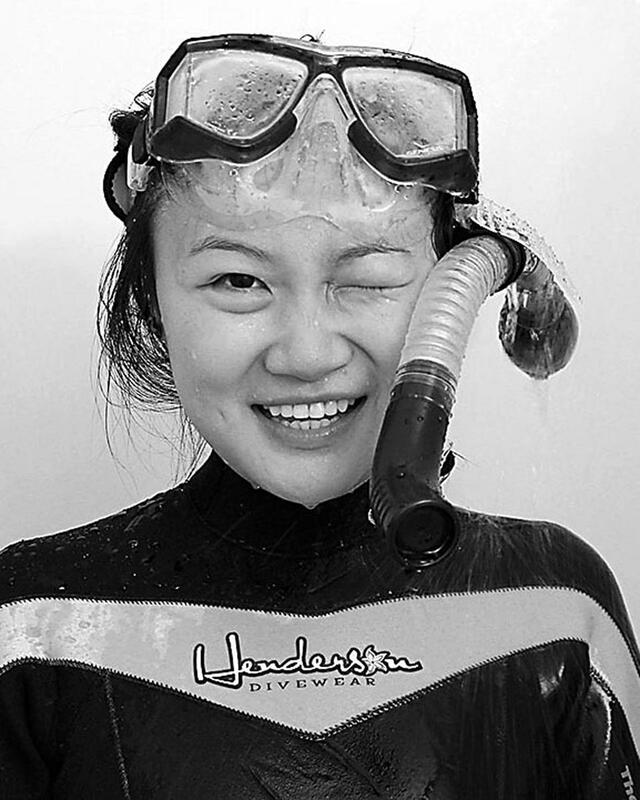 Binland Lee, 21, is a Boston University undergraduate student studying marine science. Lee is from Brooklyn, NY where she grew up fishing and exploring beaches with her uncle. The two photographs were taken on Saturday, October 27, 2012 at 2:20 P.M, in the shower of her home at 87 Linden Street, Allston, Mass. 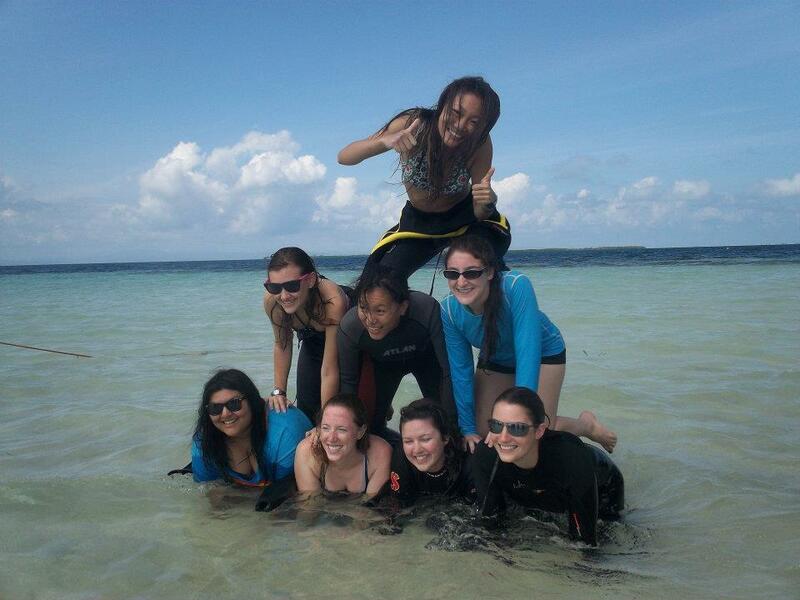 During the fall semester of 2012, Lee spent three weeks at the Wee Wee Caye Marine Lab in Belize snorkeling and collecting research data with other marine science students and professors. She has been scuba certified since 2009 and has logged eighteen hours of scuba diving in the Boston Harbor. She hopes to log more dive hours in the future when she goes on to graduate school to do environmental research. 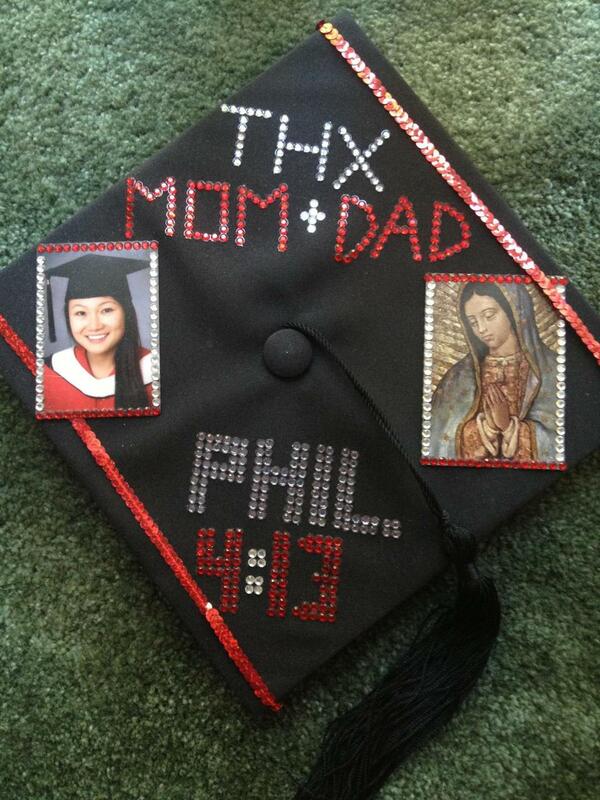 Lee is finishing her fourth year of school this year and is graduating in May 2013. Above: A photo of Binland taken by her mom, Xu Mei Kwong, outside of 87 Linden St. in October 2012. 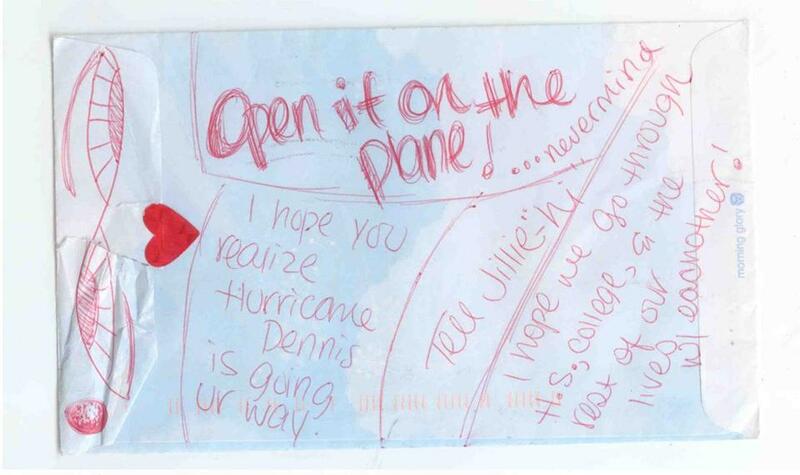 Binland had moved off campus for the first time her senior year. 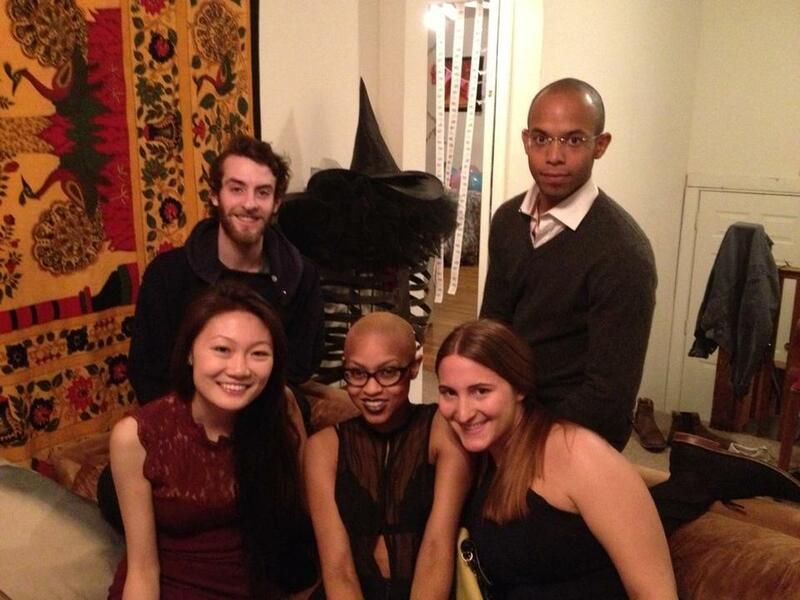 (Clockwise from top left) Housemates Nick Moore, Thiérry Désiré, Alex Mark, Avaloi Atkinson, and Binland Lee, in the living room of their apartment at 87 Linden St. a week before the fire in April 2013. 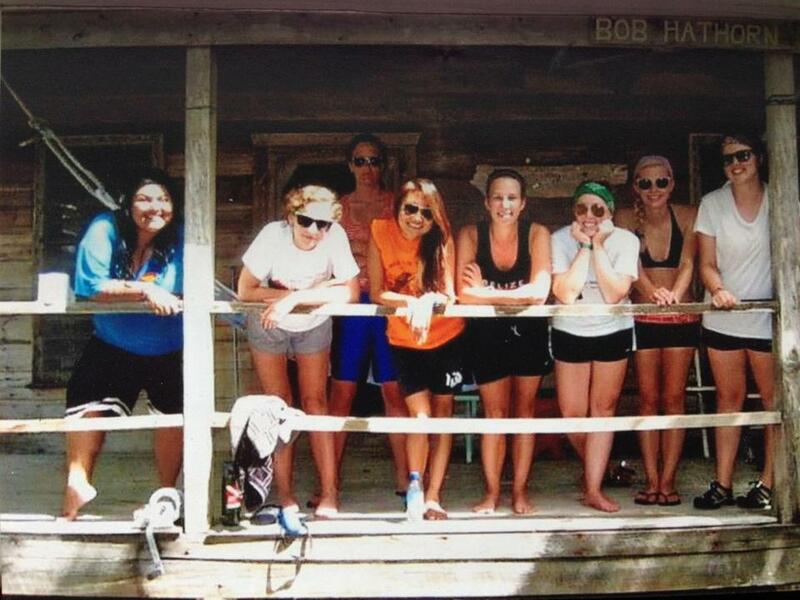 (From top, left to right) Binland Lee, Becca Lauzon, Karen Law, Cara Bornstein, Joanna Grunin, Liz King, Noelle Olsen, and Liz Burmester in Belize in November 2011 during a trip with marine science students from Boston University. Binland fell in love with hammocks during her trip in Belize and later bought one to hang in her attic bedroom at 87 Linden St.
Binland taped this photo from Belize on her housemate Noelle’s door in December 2012 before Noelle moved out of 87 Linden St.
Erica Ross took a video of Binland to help their friend Cait McAndrews make a video collage for Noelle while she was in Ecuador. 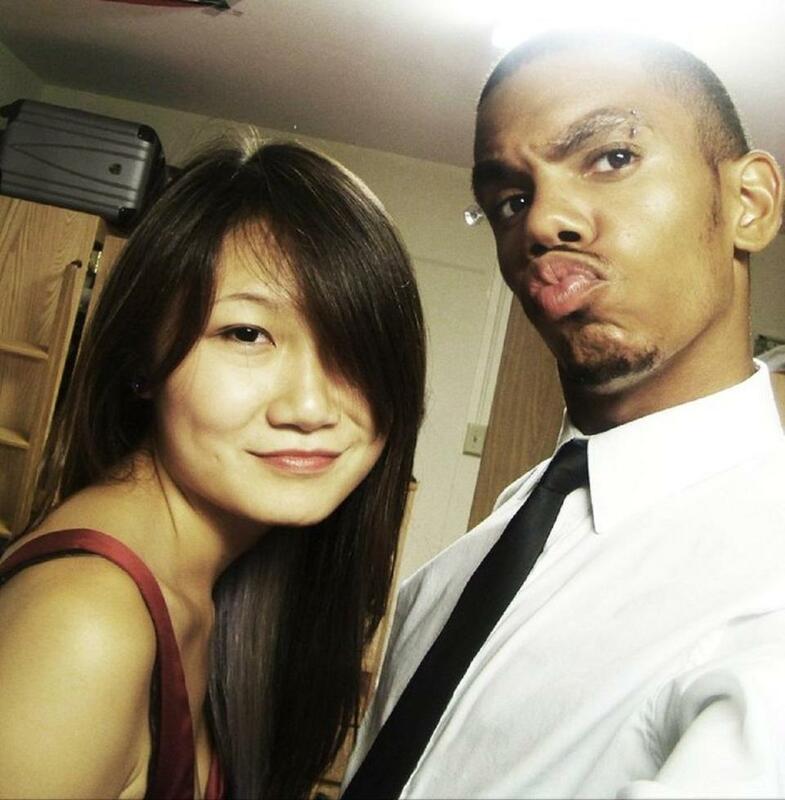 Binland and her friend Roneil Smith took a glamorous selfie in 2010 before BU’s annual Moonlight Ball. “She loved to get dressed up for events,” Roneil said. Binland’s uncles bought her a camera as an early graduation present before she started her senior year for the upcoming photography classes she was excited to take. 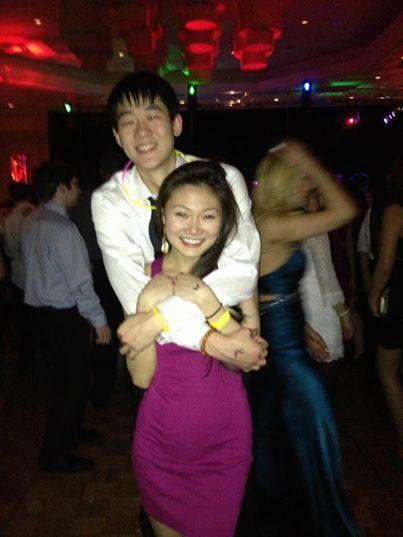 “We love seeing her photos and it looked like she was on her way to becoming a pro,” her uncle Da Ren Kwong said. 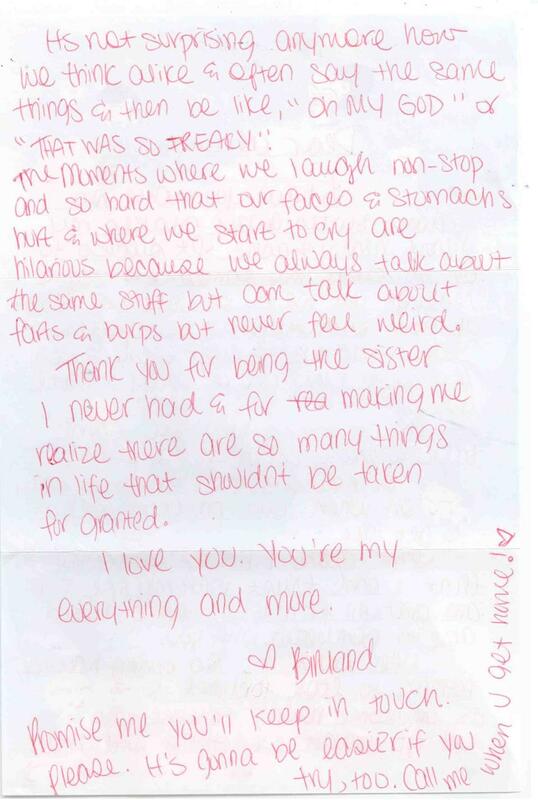 Binland kept in touch over the years with childhood friends like Alaina Blay. 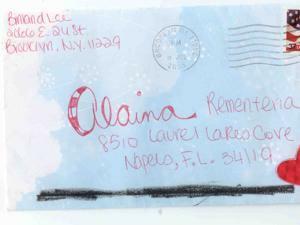 This is the envelope and letter Binland Lee sent to Alaina when she moved from New York to Florida. 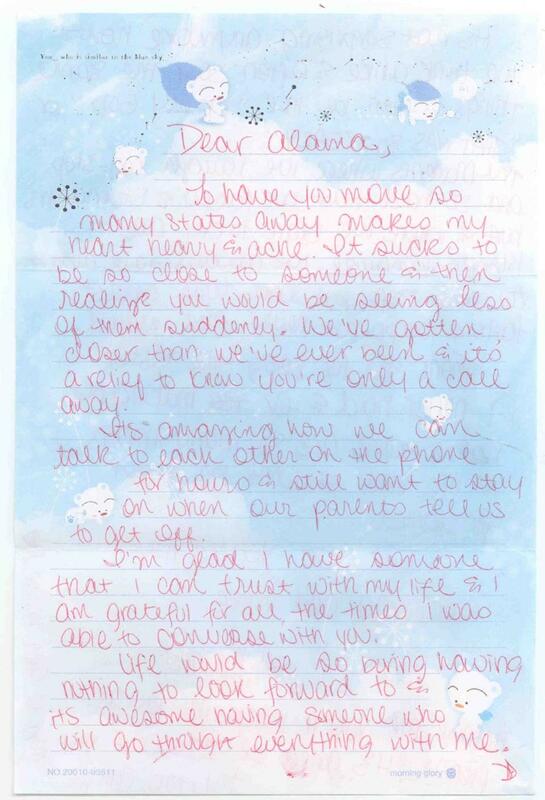 A few weeks before the fire, Alaina and Binland talked about living together in Brooklyn after they graduated. 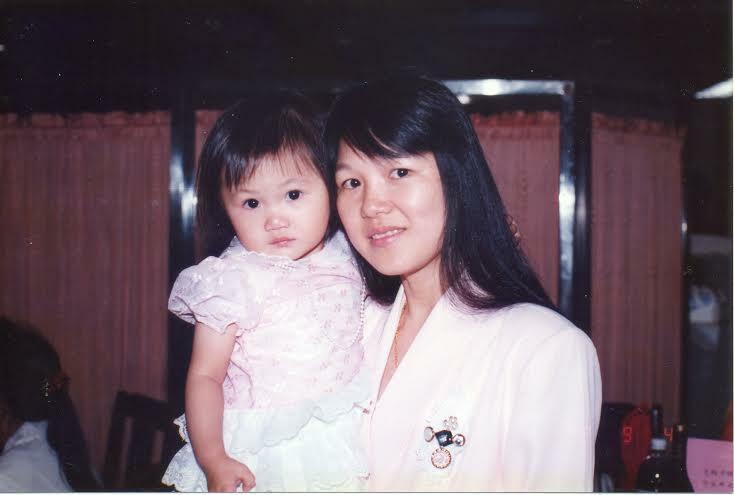 Binland, a toddler here, was photographed with her mother at a friend’s wedding. 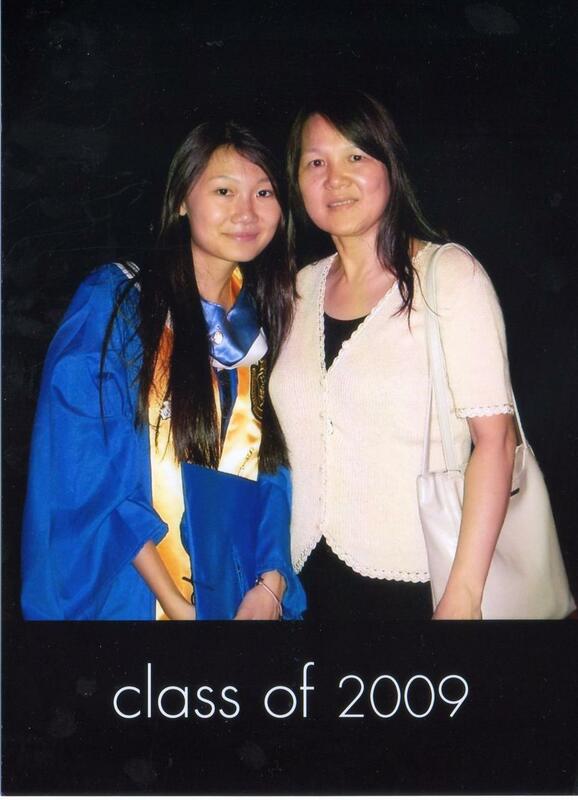 Binland and her mother at Binland’s graduation from Brooklyn Technical High School. 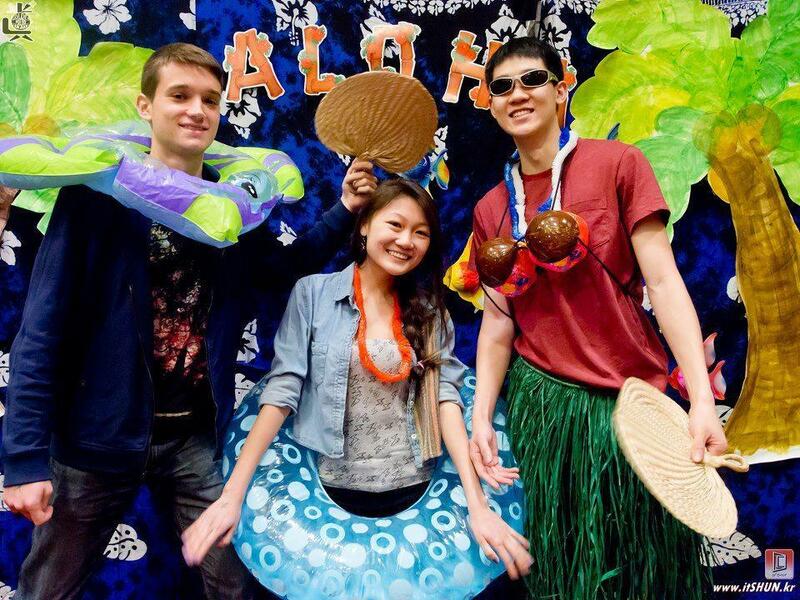 (Left to right) Steven Bakovic, Binland, and her boyfriend, Elbert Kim, at the BU Hawaiian Luau during her senior year of college in March 2013. Several weeks after the fire, Binland’s freshman year roommate Amanda Calderon put a photo of Binland on her BU graduation cap next to a picture of the Virgin Mary and a verse from the Bible. 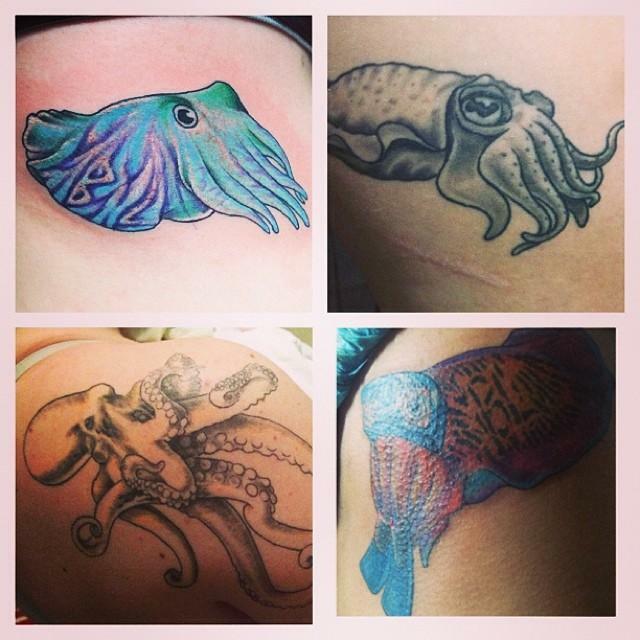 Binland’s friends got tattoos of cuttlefish and an octopus in her honor. 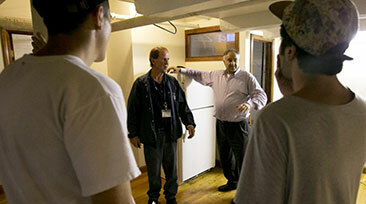 Binland Lee’s family and friends returned to 87 Linden St. in Allston on the one-year anniversary of the fire. They set up an elaborate memorial with candles, hazelnut chocolates, and dozens of flowers surrounding three framed photos of Binland.